The resignation of the Brazilian legislator sent shockwaves across the Human Rights and LGBT communities. 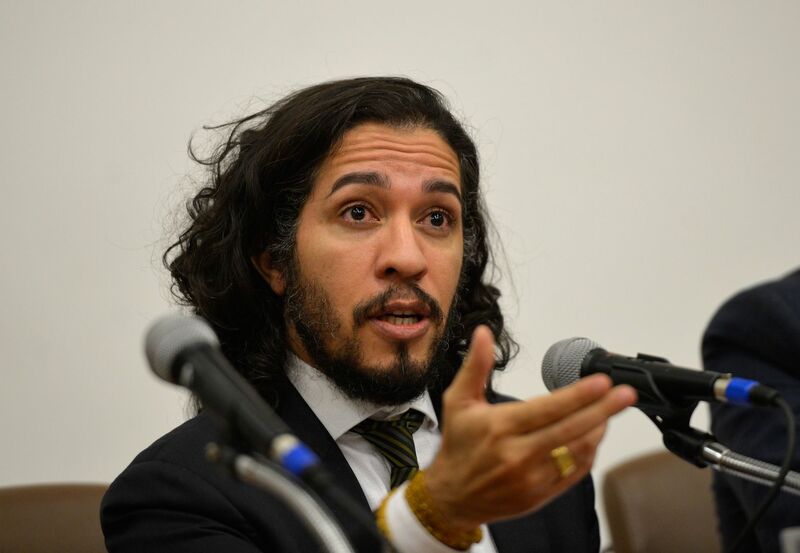 RIO DE JANEIRO, BRAZIL – One of Brazil’s most outspoken gay legislator, Jean Wyllys, announced on Thursday through his social media that he was not coming back to Brazil due to threats against his life. Wyllis, who is currently out of the country, said that he was giving up his legislative seat but would continue to fight for LGBT rights abroad. Congressional Jean Wyllys announces he has left the country due to death threats, photo by Wilson Dias/Agência Brasil. Wyllys had been re-elected for a third term, which is to start February 1st. “The IACHR laments the resignation of Brazilian legislator @jeanwyllis_real, who had to flee the country due to threats. The only LGBTI legislator in the country, he is a beneficiary of precautionary measures of the #IACHR to protect his life and integrity,” said the statement issued by InterAmerican Human Right Commission at OAS (Organization of American State). According to Toni Reis, president of Brazil’s National LGVTI+ Alliance, the Brazilian Congress’s failure to approve legislation that provides protection to the LGBTI+ population, along with the ‘current authoritarian framework that signals the perpetrators of these crimes will obtain impunity’, makes LGBTI+ targets of persecution. “What happened to Deputy Jean is part of the current Brazilian reality, in which LGBTIphobic violence is being trivialized,” wrote Reis on the entity’s webpage. Even high government officials came out in support of Wyllys. “Whoever threatens parliament is committing a crime against democracy. One of the most important things is to have your opinion and be free to express your opinion,” General Hamilton Mourão, Vice-President of Brazil told journalists. Wyllys has not disclosed his location for security reasons. According to PSOL, Wyllys’ political party, the legislator’s Congressional seat will be taken over by David Miranda, politician from Rio de Janeiro.